L.A. 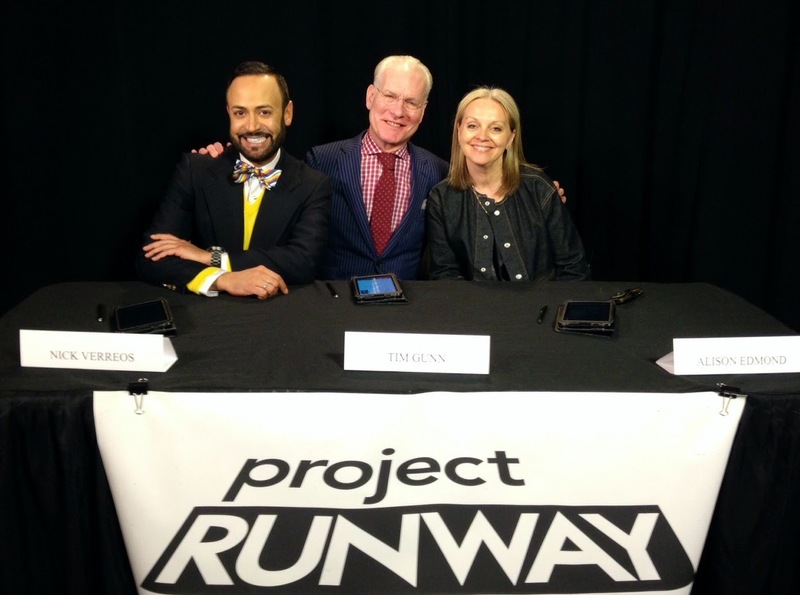 Casting: (L to R) Nick Verreos, Tim Gunn and Marie Claire US Fashion Editor At Large Alison Edmond--"Road To The Runway Season 13 Project Runway"
Emily Payne of San Francisco: Emily had auditioned several times for the show and well, perseverance (finally) payed off. Every time she auditioned, I was one of the Casting Judges. Carrie Sleutskaya of Los Angeles: Carrie is a self-described "Super Russian" and loves Japanese Anime and leather directional designs. 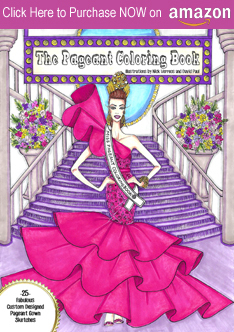 Her fashion illustrations are AMAZING! I was impressed by her designs as well. She does love a leather torso harness though and not sure how far that will take her. 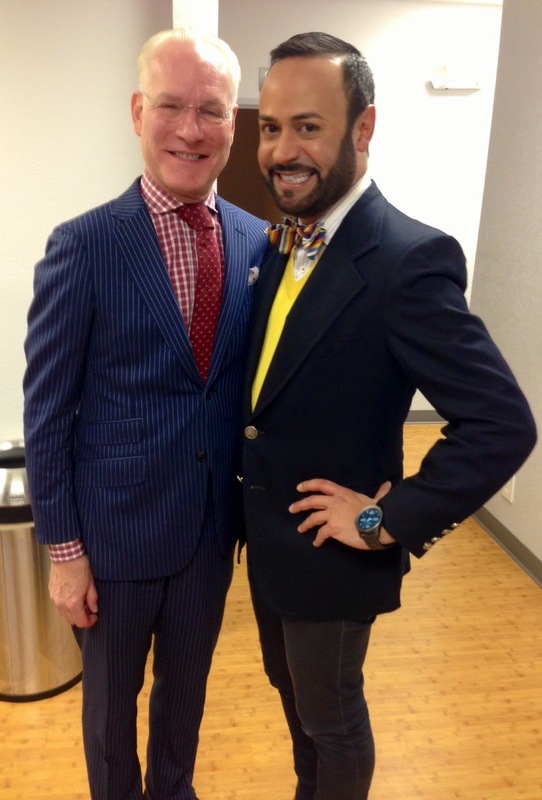 Kini Zamora of Hawaii: I remember Kini from several other Castings/Auditions I judged in L.A. (how could you forget him!!??). 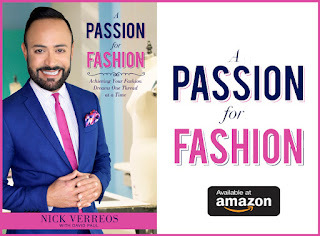 I liked him every time but his designs didn't scream "NY Fashion Week Fab!' but this time his denim sportswear designs had "something". And yes, he was always soooo sweet and likable. Great "TV" traits (I should be a Casting Producer!). 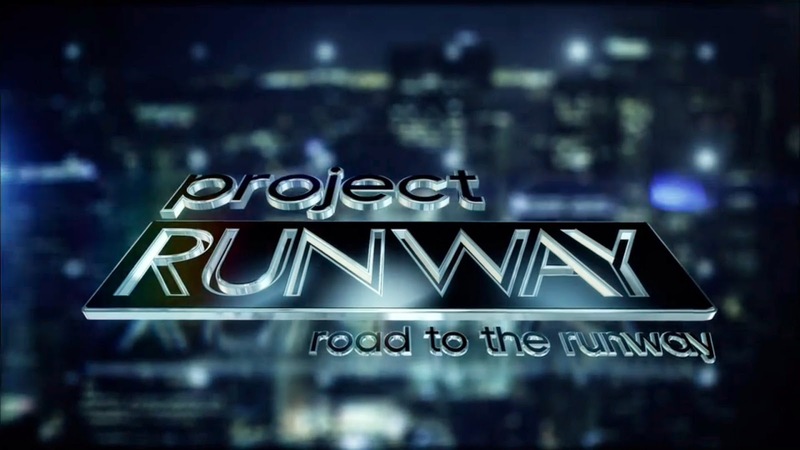 In case you missed "Road To The Runway"...you can watch it HERE! 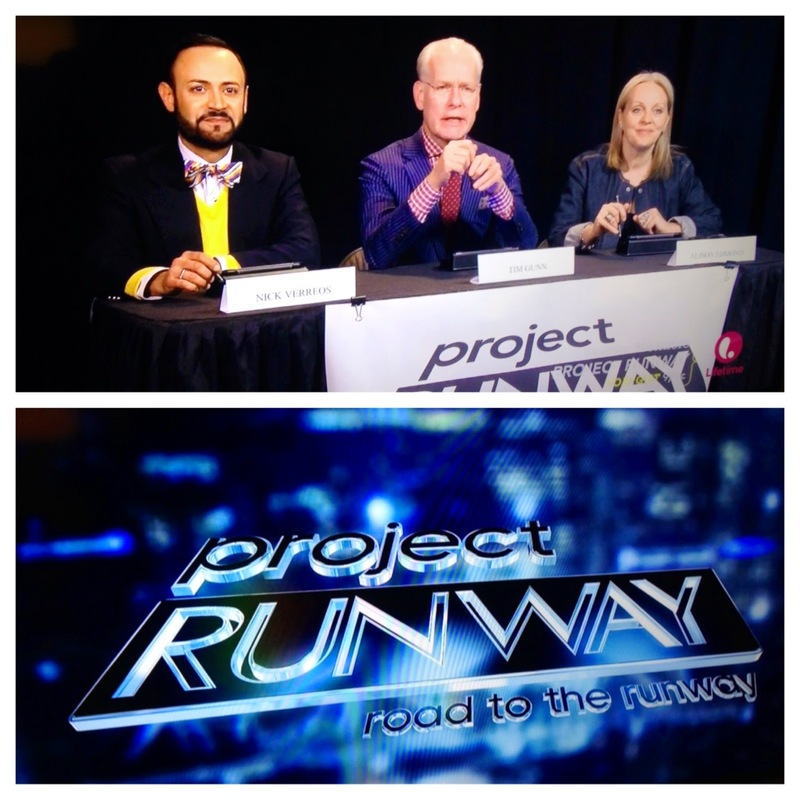 0 Response to "PROJECT RUNWAY.....Season 13 Project Runway "Road To The Runway" Recap"